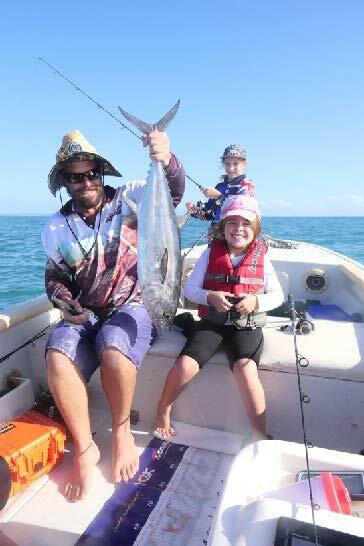 "Our backyard is your playground"
East Arnhem Fishing Adventures provides personalised fishing experiences which guarantee to thrill beginners and experienced fishermen alike. Our deep understanding of the bay and its ever-changing conditions, allows us to take you to the right spot at the right time, every time. Let us connect you with pristine nature. 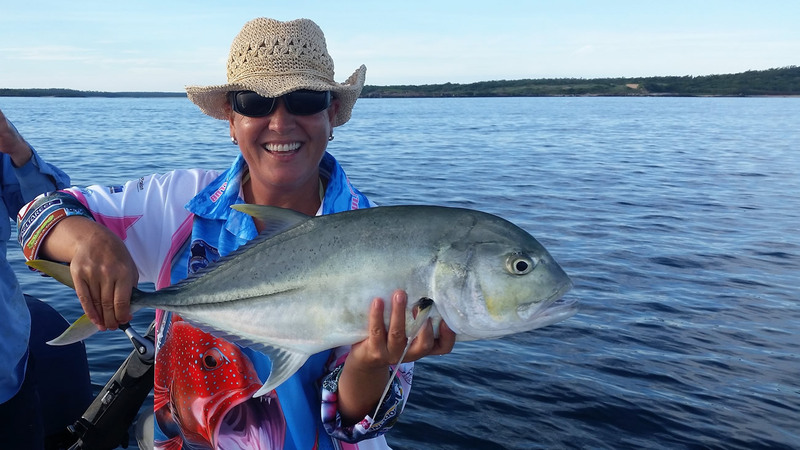 Show you the serenity of having the Gulf waters to yourself. Where you will only be distracted by the teeming Sea wildlife. 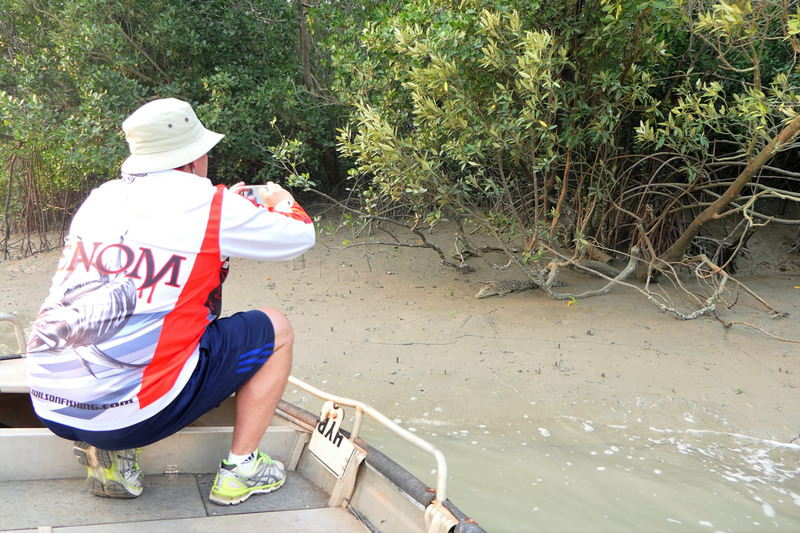 Personalise your trip with the most knowledgeable locals in East Arnhem. Tell us what you want to see, feel, catch and taste. We’ll make it happen.